You don’t see time flying by, you feel it! 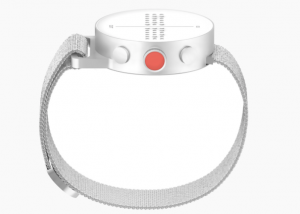 Dot is the first tactile smart watch that uses active braille technology. 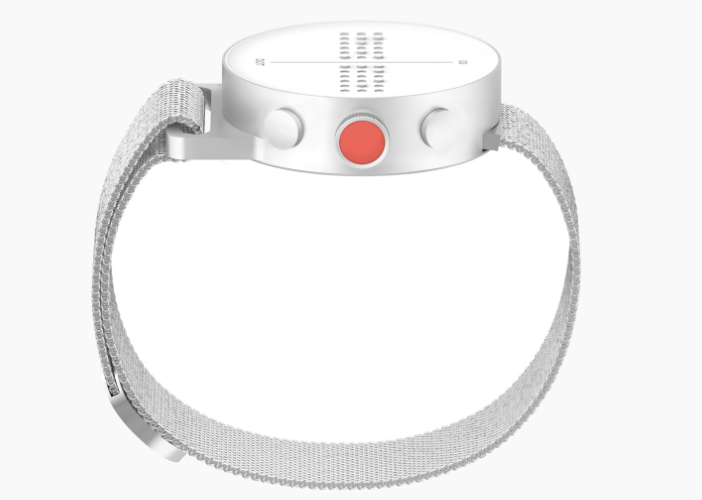 This minimalistic white watch tells date and time, let’s you get notifications, calls and messages from your smart phone, all using tactile braille. And it opens doors to more inclusive innovations. SeTouch is over-rated! 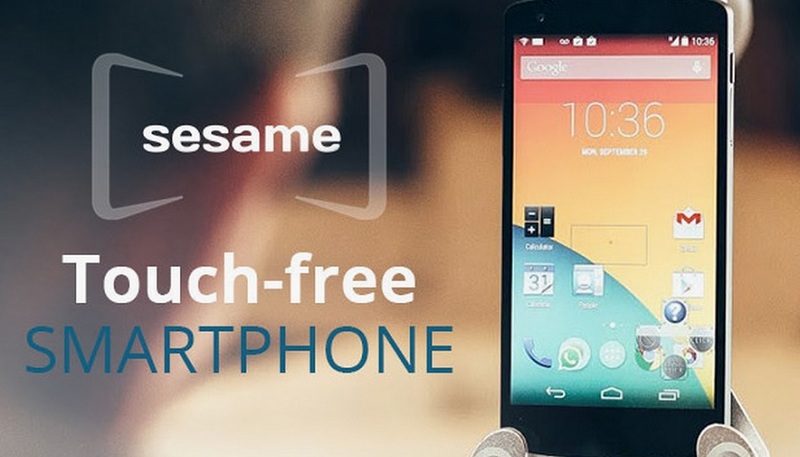 The Sesame phone is the world’s first completely touch free smartphone designed by and for people with disabilities. It is controlled by head movements and can be mounted on a wheelchair. Starting to use it is just a matter of saying Open Sesame! MotionSavvy solves communication challenges between businesses and deaf and hard of hearing customers with developments in gesture recognition. Uni is a dedicated tablet that enables two-way communication using motion detecting cameras and recognition software and translates signs into spoken words. 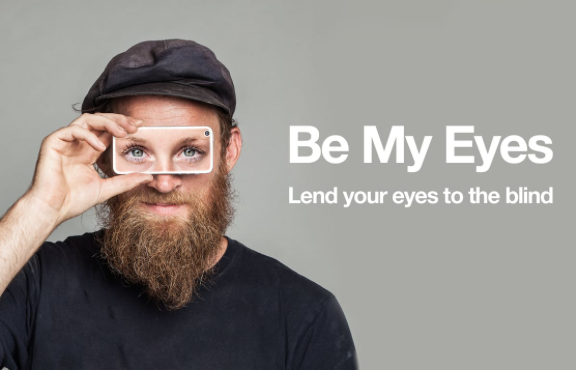 Be My Eyes is a free mobile app to help those who are visually impaired. After logging in it will call a sighted volunteer to provide visual assistance in real time – whether matching a color, finding a lost item, reading instructions or describing artwork, it can help! Volunteers are friendly citizens who are willing to lend their sight. Ava turns smartphones in a room into smart microphones, allowing the deaf/hard-of-hearing person to read the entire conversation as real-time captions – including who said what! Imagine having inclusive Thanksgiving conversations around the table that used to be a real struggle for the hard of hearing.